Or maybe you do remember. 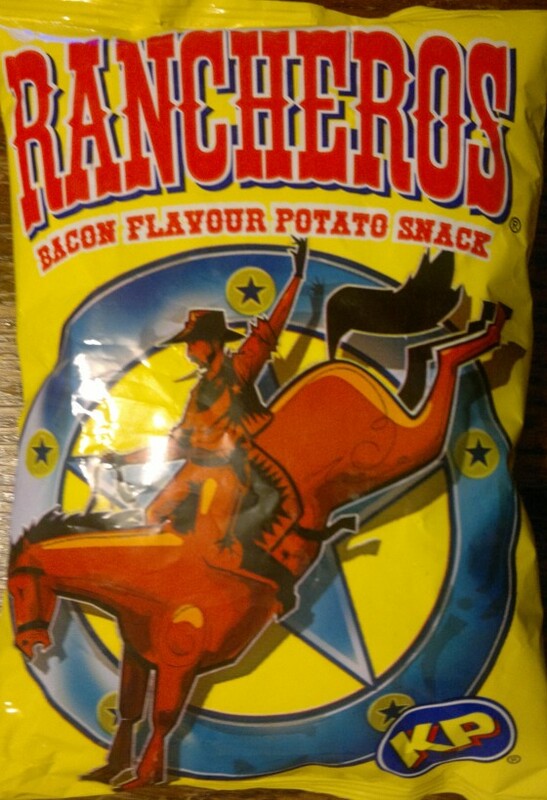 A distinctive bacon-flavoured snack of the 70s and 80s, the Ranchero has long since gone the way of Smiths Salt 'n' Vinegar Bones and Football Crazy. And yet, for the last couple of decades, I have been subject to random moments every year or two when I could swear I could smell Rancheros. Nothing smells quite the same. 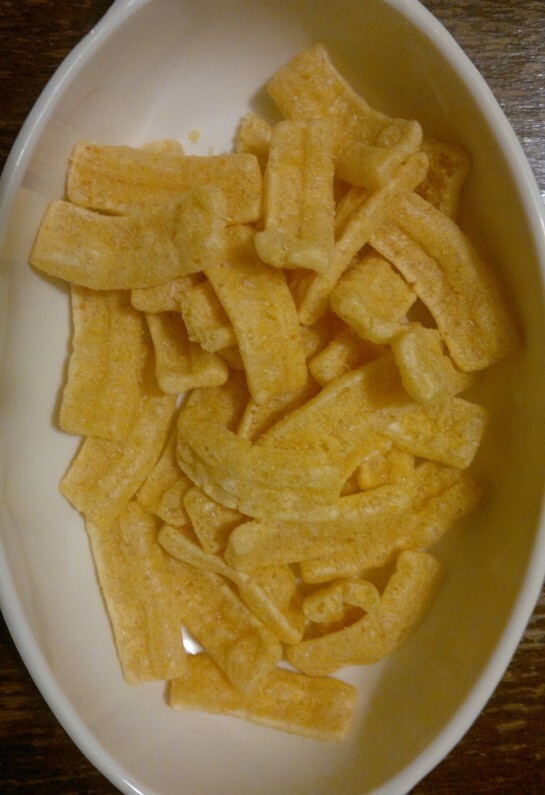 Not even Frazzles. Call it a recurrent olfactory mirage. So imagine my astonishment when, on a recent brief trip to Ireland, I saw these. Yes, crisp fans, they really are Rancheros. They seem to be the same product, as far as I can tell. But most importantly, they smell exactly the same as they always did. Never mind the texture, or the crunch, or even the flavour (still with the faint after-tang of MSG) – just open the bag, close your eyes, and inhale. Right, that's enough italics for one day.